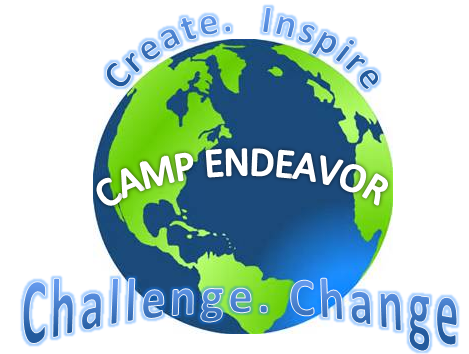 We look forward to welcoming our October Charity Spotlight guests from Camp Endeavor. 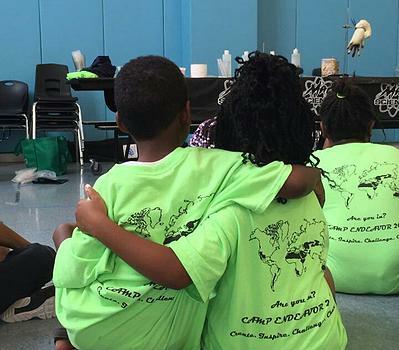 The mission of Camp Endeavor is to provide elementary school aged students with a hands-on, holistic, educational experience with a strong focus on integrating science, technology, engineering and math (STEM) with the literacy. The organization provides students with opportunities to participate in field learning experiences, allowing them an interactive framework to “touch, see, and think” about the world around them. Students participate in hands-on activities that encourage them to explore STEM (Science, Technology, Engineering, Mathematics) through reading and nature. 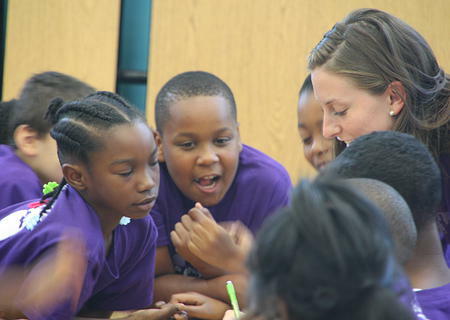 Ultimately empowering them to explore and gain an enthusiasm for STEM that will contribute to their learning environment. Thanks to a recommendation from Mark Lawson of Premier Pharmacy Network, who sits on the Board of Advisors, we’re #BCAProud to see Camp Endeavor at our October events! This entry was posted on September 24, 2015, 9:00 am and is filed under BCA News. You can follow any responses to this entry through RSS 2.0. You can leave a response, or trackback from your own site.